This book brings a practitioner’s view to Big Data Analytics. 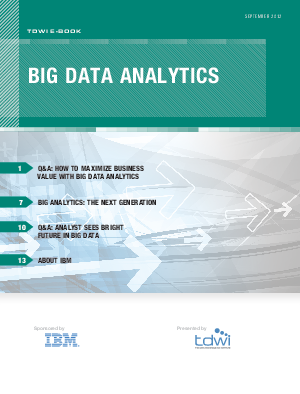 Download this ebook to read a practical viewpoint into leveraging analytics for Big Data. This book also draws material from a large number of workshops and interviews with business and IT leaders.